Microsoft has something big planned, and it should shake up the world of Windows Phone 7. Sitting in TNWmicrosoft’s hot little inbox is a fresh invite from Microsoft to an event later this month, on May 24th. We are searching for comment from Microsoft on the matter and will update this post when it is received. Two events are planned, one in London and one in NYC. TNWmicrosoft will be attending. 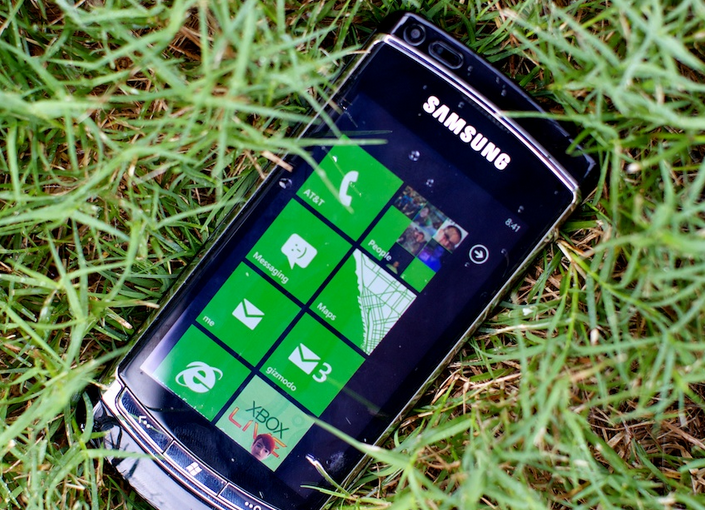 You can read all of our Windows Phone 7 coverage here.